HSM Welcomes The Dallas SWAT Foundation! 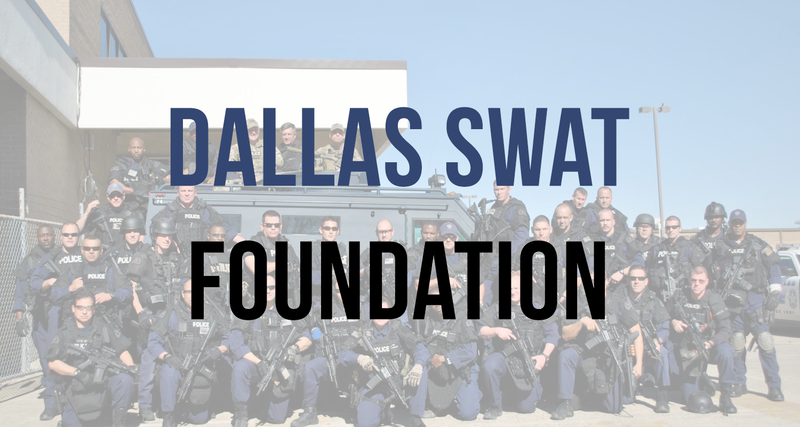 The Dallas SWAT Foundation is an established 501.c3 non-profit in the State of Texas that is proud to serve the city of Dallas and its surround communities. The fund is advised by members of the SWAT team and managed through the Communities Foundation of Texas. All donations go to funding equipment, technology, training, continuing education, and certification for the Dallas SWAT team.